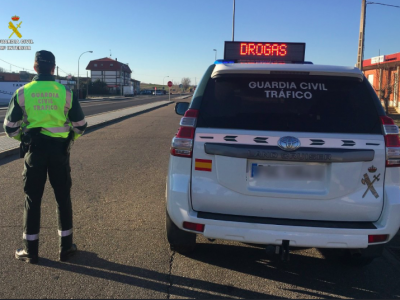 The Spanish interior minister Fernando Grande-Marlaska gave the General Road Traffic Directorate (DGT) new guidelines on roadside checks during the holiday season. According to forecasts, there will be more traffic on Spanish roads this summer than during the same period last year. The guidelines of the Spanish Ministry of Home Affairs will be implemented today, June 29. They are intended to increase road safety during this particular period. The instructions of the minister Grande-Marlaska include increased inspections on all weekends in July and August. The first roadside checks action of DGT officers will start today at 15:00 and will last until midnight on 1 July. 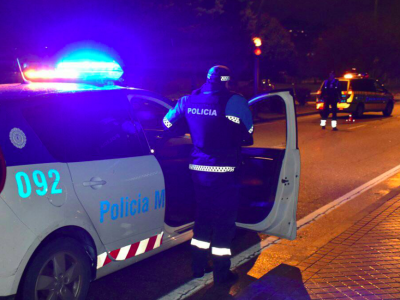 Regardless of the weekend checks, the Spanish services will carry out four control campaigns, during which they will focus on excessive speed, truck and bus drivers, motorcyclists and people under the influence of alcohol or drugs. In addition, DGT will, if necessary, provide additional lanes to improve traffic flow on Spanish roads. In turn, in places of increased traffic, bans for trucks carrying dangerous goods will be introduced. DGT this summer will also control the movement from the air. The services have at their disposal 10 helicopters, which will serve them primarily to observe two-way streets with a single carriageway. Up to 80 percent of accidents happen on this type of roads. Drones will also be used to oversee the roads. 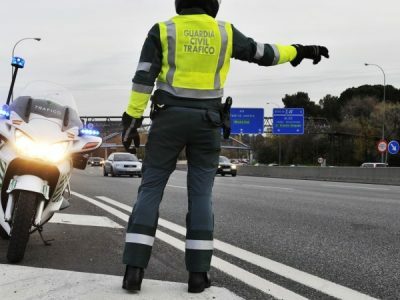 The Spanish police have 5 drones with a range of 500 meters at its disposal. 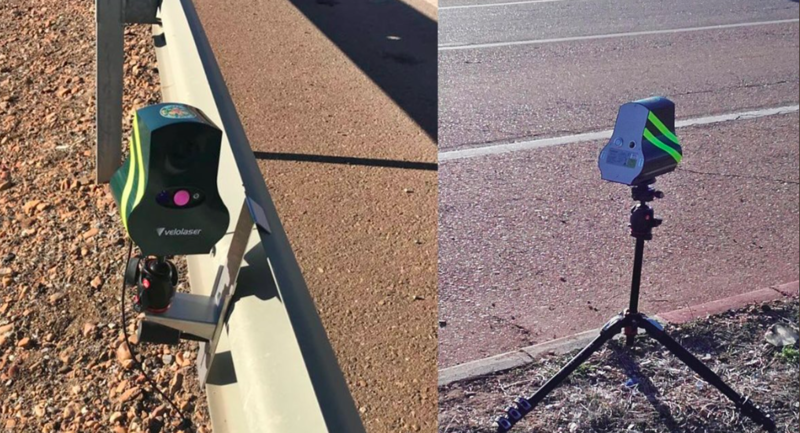 The devices will monitor Spanish roads from a height of 120 meters. 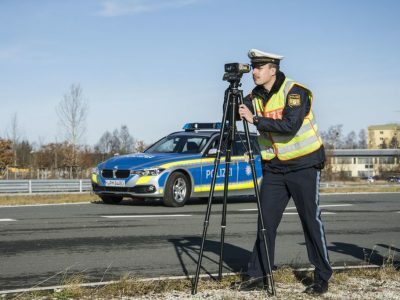 We also remind you that from the beginning of March this year Velolasers – modern radars of small size were also installed to catch drivers for speeding on Spanish roads. They operate wirelessly, they simultaneously control two lanes, even if they run in opposite directions and catch cars moving at speeds up to 250 km/h. They also assess whether the distance between vehicles is sufficient. Radars are small, so they are hard to see. The Spanish roadster has dozens of such devices. On our site you will find the locations of some of them.